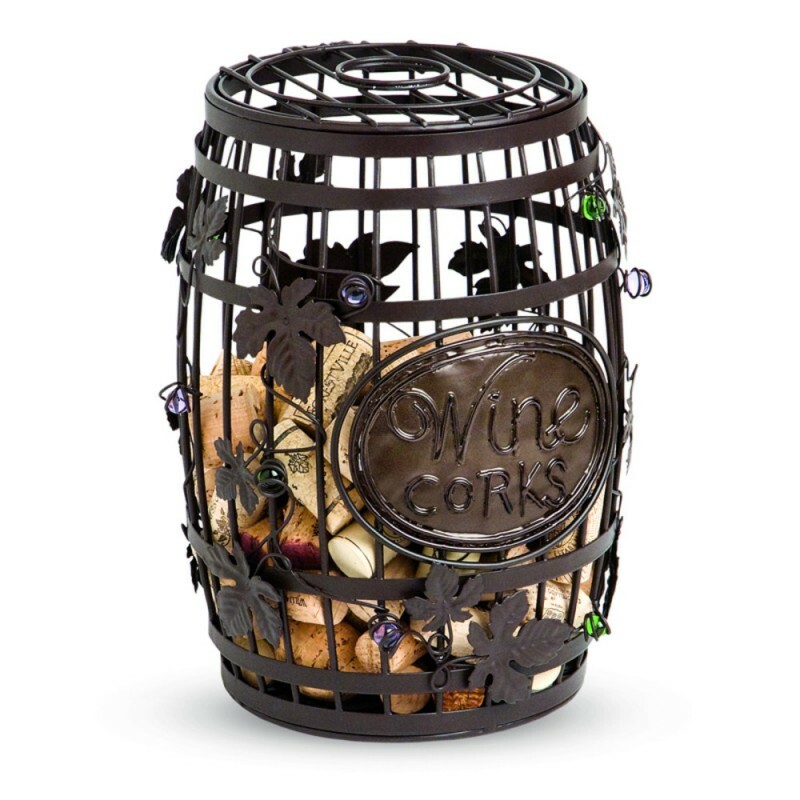 Wine Barrel Cork Cage (P/N 91-037). The wine barrel Cork Cage is a creative solution for your cork storage. Cleverly crafted from metal with multi-colored glass accents, this is sure to be a conversation starter. Not only will this cork cage hold your corks, but it can also display a bottle of wine! 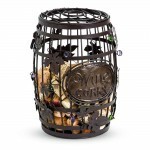 This makes our wine barrel Cork Cage a very memorable way to give a bottle of wine to your cork collecting friends. To safely store your cherished wine corks, simply drop them through the opening at the top of the wine barrel. The lid also lifts opens for you to place your bottle of wine inside the cork cage. 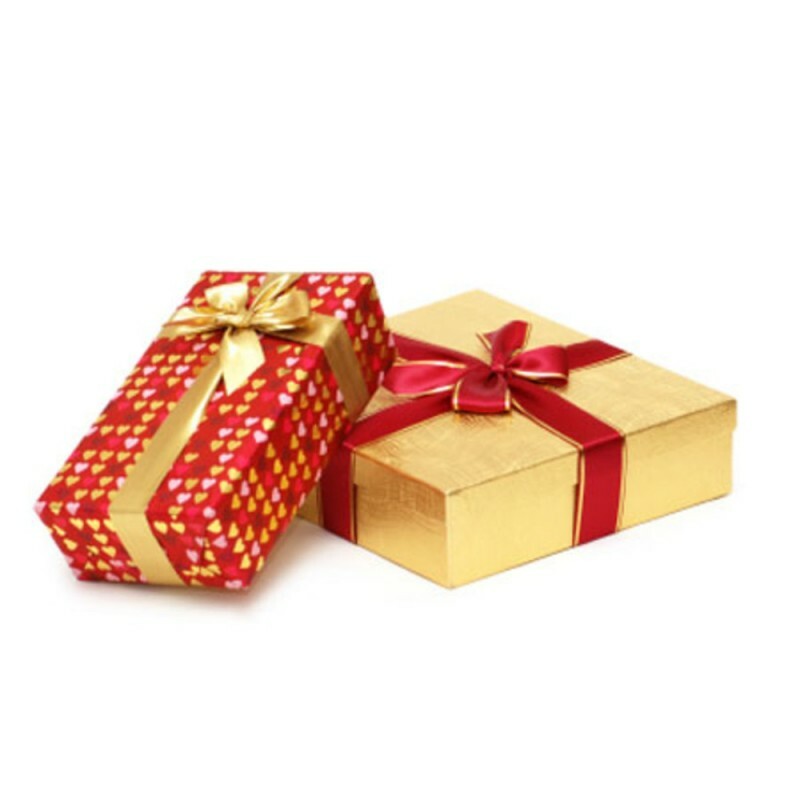 This is the perfect gift for your cork collecting friends or even for you! 10"H x 5 1/2 "W x 5 1/2"D.
What should you do with all those corks you've managed to collect from the one-of-a-kind bottles of wine, special events or diners? Tuck them in a drawer or box until you create a special cork craft? Why keep them out of sight? Display and store your cork collection in something unique and fun!